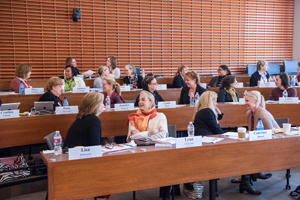 WICT and the Stanford Graduate School of Business once again partnered for the WICT 2014 Senior Executive Summit, which was held March 16 – 20, 2014. To learn more about the 2014 program, click here. 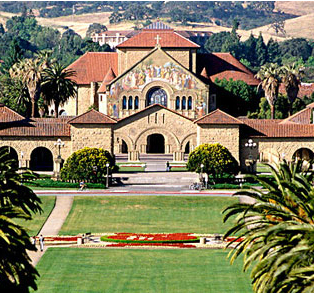 *Includes all course materials, meals and sleeping accommodations at the Schwab Graduate Center on campus in Palo Alto. The non-member rate includes a one-year Executive Level membership for those who qualify.